I am writing today to announce our latest network upgrades. We have recently upgraded our edge routers. We have used Cisco Catalyst 6509s and 6504s for several years. They were, at one time, the workhorses of the Internet, found in every Internet data center and commercial colocation facility. However, that time has passed. It’s expensive and quite a bit of work to replace them entirely. So, we’ve kept pace with the latest cards and supervisor engines. We have moved core network switching functionality off of them and left them in their edge routing role. We’ve done what we could to keep them going, but the time has come for their retirement. The new hardware is simply awesome. It is as big to us now as the 6500s were to us when we first put them in to production 8 years ago. 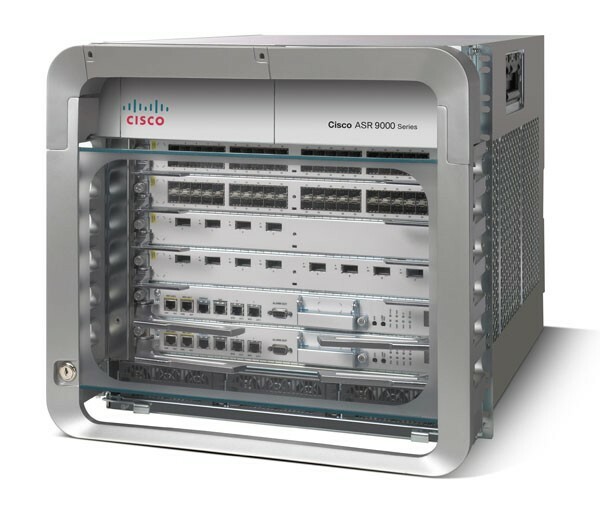 The new edge routers are Cisco ASR 9006s. These are great machines. It’s easy to see that these might be in production for at least 5+ years. The packets that moved this web page to you went through these new routers. Our data center location at the San Diego Tech Center, which also is home to our cloud Availability Zone “CA1” is running the new Cisco 9006 routers now. The Lightwave Data Center (home to Availability Zone “CA2”) will be upgraded later. Traffic and complexity at CA2 is less demanding than CA1, so it wasn’t as time-critical. A stock photo of a Cisco ASR 9006. To be replaced by some photos of our actual Cisco ASR 9006s later. In addition to just upgrading the router hardware, we are making an architectural change to the network. Bear with me on this statement: The new routers are only routers, they don’t “switch”. So, we are breaking out the distribution layer to a set of layer 3 switches. Previously, we used the large chassis of the 6509s to do both edge routing and distribution switching. We used to have top of rack switches uplink directly to the 6500s. Now, we will have the top of rack switches uplink to a distribution fabric and internal layer 3 switches, which will then uplink to the new edge routers to get the to the Internet. The reason is that we now have much more traffic between systems inside our data center. This includes larger dedicated server customers with multi-tier applications, and we also have traffic moving between our cloud and colo or cloud and dedicated server systems. This is known as “east-west traffic”. East-west traffic doesn’t need to go up to the edge routers, so it won’t. 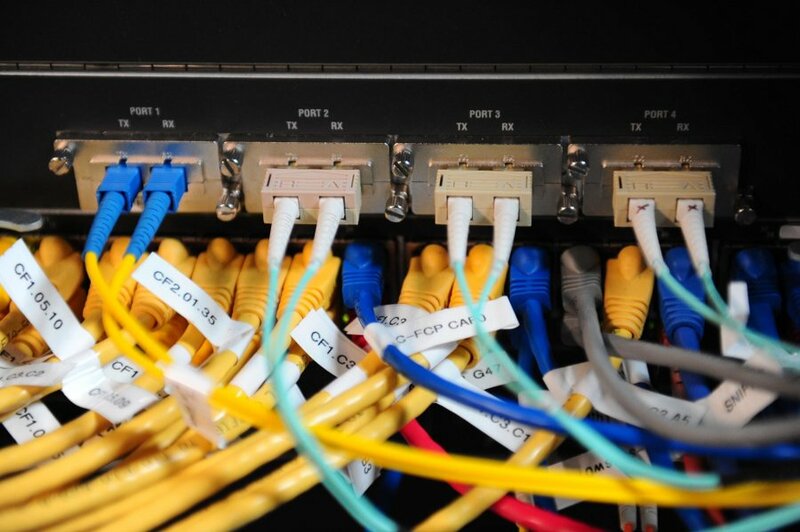 In addition to upgrading the edge router hardware, we are upgrading our connectivity to our upstream network providers. Until a few years ago, we had 1Gbps connectivity to each of our providers. A few years ago we went to 10Gbps connections to all of our upstream providers. We are now in the process of upgrading to multiple 10Gbps connections to each of our providers. All of this infrastructure is complex and expensive. We are geeks, so it’s a whole lot of fun to build it for you! In the end, your patronage of M5 Hosting drives the demand to build, and pays for the infrastructure. Thank you very much! By the way, the very same engineers that are building this network are the same engineers that respond if you need help, so you are getting help from people who really know the ins and outs. How can we help you?